See what the audience thought and felt after watching 'Children of the Snow Land', a feature documentary which tells the extraordinary story of Himalayan children who are sent away from their parents at age 4 to achieve an education in the city and do not see their parents again for 12 years. Children of the Snow Land documents their scary, funny and humbling stories from the world's longest walk home from school. Video credit: Jonathan Maguire, Third Revolution Media. We want to get Children of the Snow Land seen in every town and city in the country – not just in cinemas, but in community halls, church halls and at the meetings of campaigning groups. Would you like to host a screening? Read more on the screenings page or email us for details. 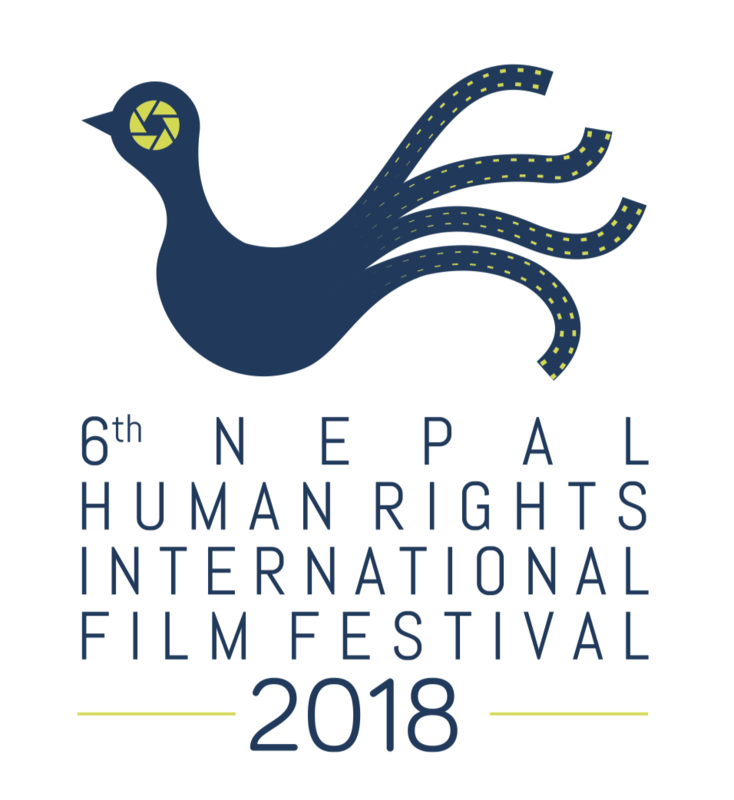 Children of the Snow Land has been selected for the Nepal Human Rights International Film Festival. The screening is on Friday 9 March, 1pm, at Nepal Tourism Board Hall, Bhrikutimandap, Kathmandu. 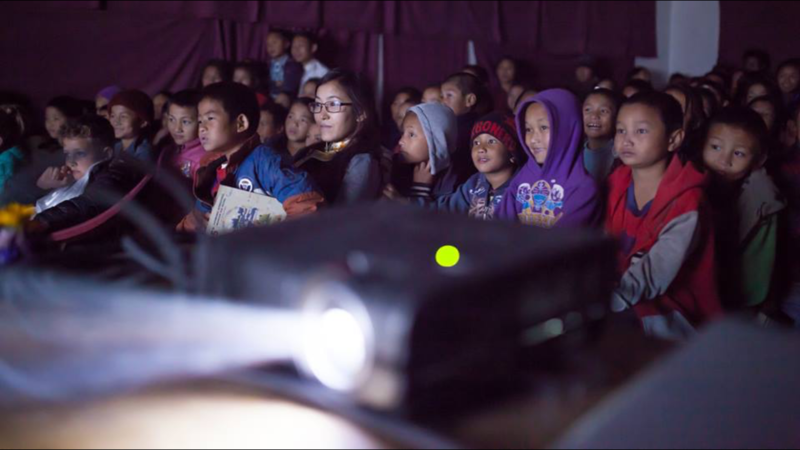 Children of the Snow Land screens at Pokhara International Mountain Film Festival today. We've just shown the film to the students of Snowland School. After the film, several of the little children came to us and said they had been feeling that their parents sent them away because they don't love them, but now having seen our film they realised their parents do love them. So heartwarming to know we can help relieve this pain from all the young childen educated away from home. 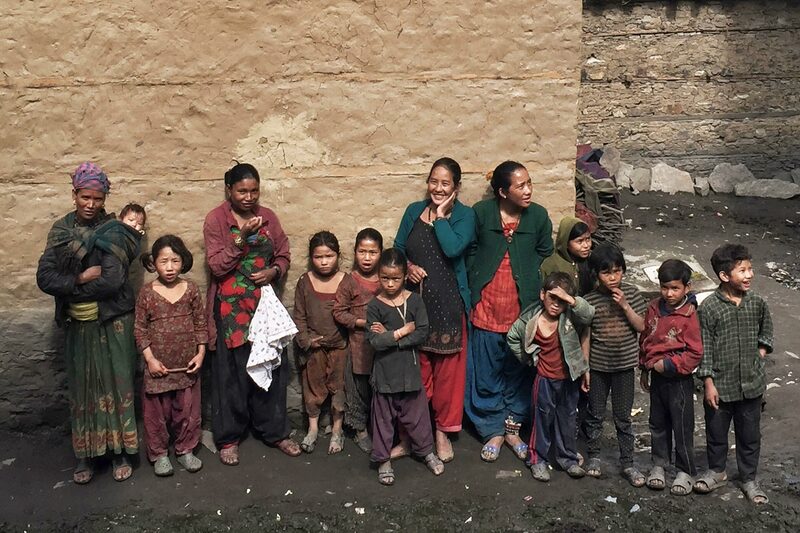 Please consider donating to our Going Home Campaign, a partnership with Future Village Foundation, to fund children from the Snowland School to go home and see their families. 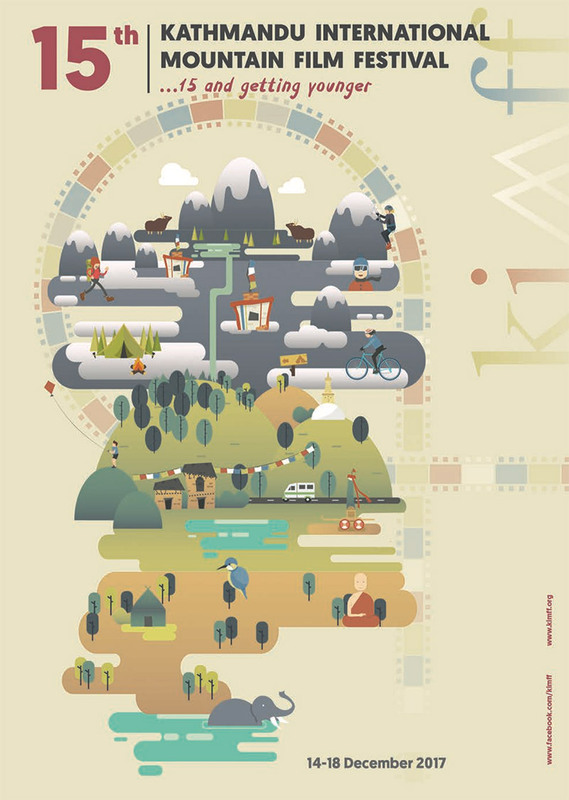 It costs $2,000 per child for this journey (this covers travel costs, guide, porters, food, suitable clothing, shoes, bedding and tents for the cold walk home across mountains). Every little towards this helps. Very excited as today is our World Premiere at the Kathmandu International Mountain Film Festival in Nepal - our country of production!